Bali Pink Ribbon Foundation is a non-profit organization that aims to raise awareness of breast cancer and be the information and support centre for breast cancer patients and survivors in the local community. 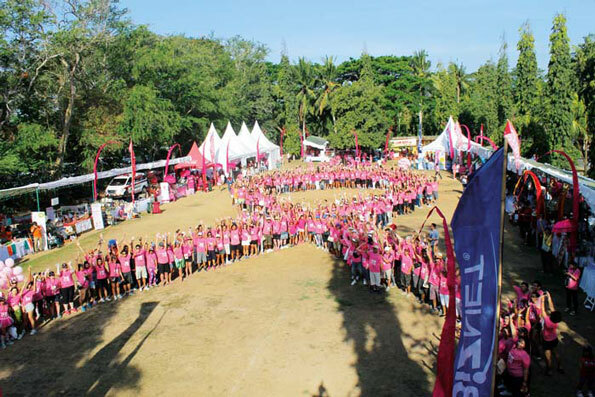 Every year in October, Bali Pink Ribbon holds a Fun 5 KM Walk to celebrate breast cancer awareness month and raise funds. This year, a Fun 5 KM Run is also offered for enthusiastic runners from all over Bali and around. THE BALI PINK RIBBON 5 KM WALK & RUN 2015 takes place on Saturday 24 October in the grounds of ITDC, Nusa Dua, Bali. A festive family bazaar is held at the same site offering free pap smear and breast checks, food and beverage stalls, kids’ corner and live musical entertainment with raffle prizes until nightfall. 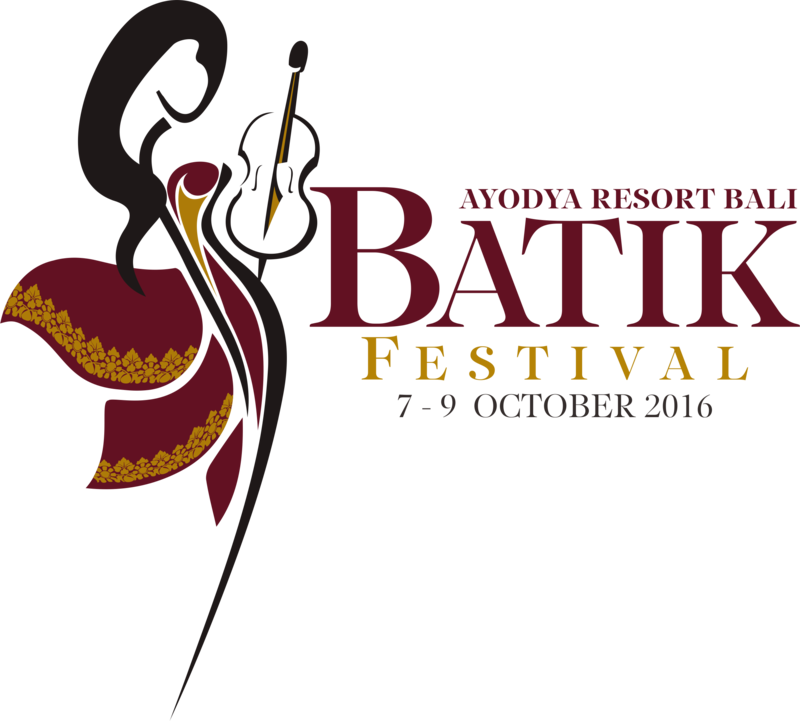 Tickets are priced at IDR 150,000 / adult and IDR 75,000 / child under 12 years old (with a T-Shirt and mineral water inclusive in the price). Phone: +62 361 835 2299 / +62 851 0035 2299 for registration.